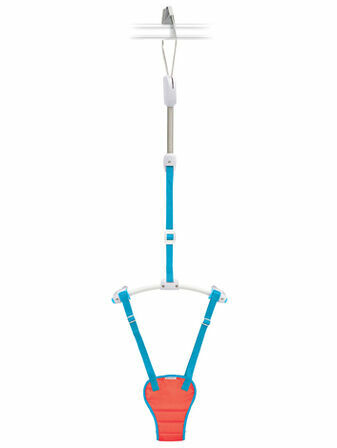 Providing lots of bouncy fun our doorway baby bouncers allow your little one to bounce around all by themselves. 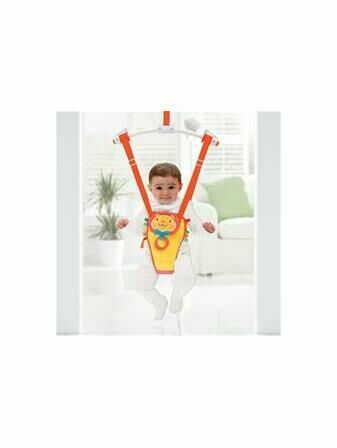 Suitable for most doorways, our door bouncers are available in different designs and hold your baby securely and safely as they push themselves up and down with their feet. Prepare to have lots of smiles and giggles with these wonderful bouncers that parents love. Our designs are also machine washable for easy clean up.